When you follow your bliss you live in joy. You open yourself up to opportunities that are surrounding you. When you feel excited about sharing your life with those you love, your excitement, your passion, your joy and your bliss becomes contagious. Set the intention today to interlace more joy, love, laughter and happiness into your day. Choose to think thoughts that make you smile. 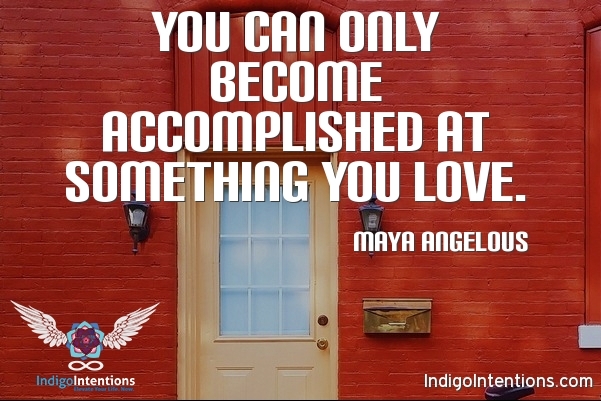 This entry was posted in Awakening, Conscious Living, Life Purpose and tagged Life Purpose, Maya Angelous. Bookmark the permalink.